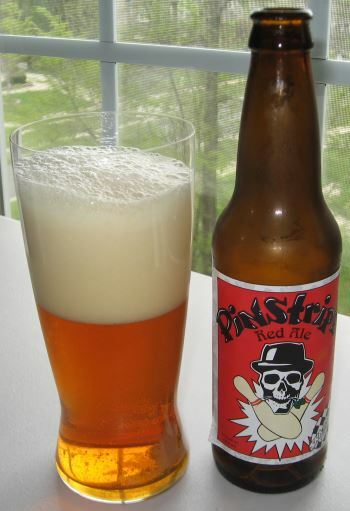 Pinstripe is a Red Ale from Ska Brewing of Durango, Colorado. The coloration is a medium copper and the nose is toasty. There’s very little bitterness here, and in the middle I get caramel and quite a bit of fruit in the form of peach and apricot. The finish is grainy and slightly metallic with just a little lemon. There’s not anything particular special about this beer, but it is a great example of the style and would be a wonderful post-lawn mowing beer. This entry was posted in Reviews and tagged Ale, Amber Ale, Colorado, Red Ale, Ska on April 14, 2014 by Xander. 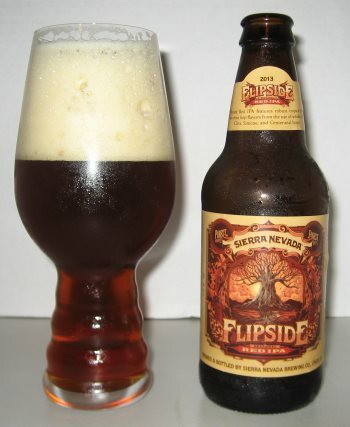 Flipside Red IPA is a new seasonal super hoppy west-coast style IPA from the folks at Sierra Nevada in Chico, California. It’s deep dark red in color, and the nose is floral and grassy, with a bit of honeysuckle. The middle has lemon, grapefruit, and a bit of pine, and the pine gets stronger and stronger through the finish. 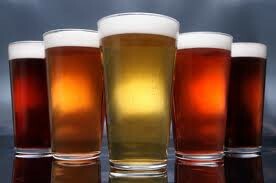 It’s mid-weight in body, and comes in at 6.2% ABV for a nice dose of alcohol but not too much. If you like the bitter, hoppy west-coast IPAs as I do, this is a great beer. 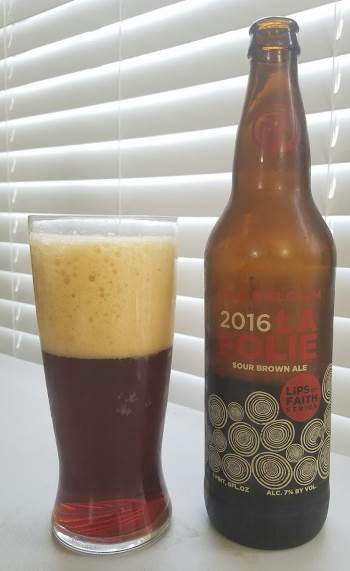 This entry was posted in Reviews and tagged Amber Ale, California, IPA, Red Ale, Red IPA, Sierra Nevada on September 27, 2013 by Xander.